Vietnam is preparing to strictly enforce a new cyber security law requiring global technology companies to set up local offices and store data locally despite pleas from Facebook, Google and other firms, a government document showed. Alphabet’s Google, Facebook and other big technology companies had hoped a draft decree on how the law would be implemented would soften provisions they find most objectionable. But the document seen by Reuters indicates those hopes are unlikely to materialise, potentially setting up a showdown over whether the companies will ultimately comply with the law or pull out of the country. 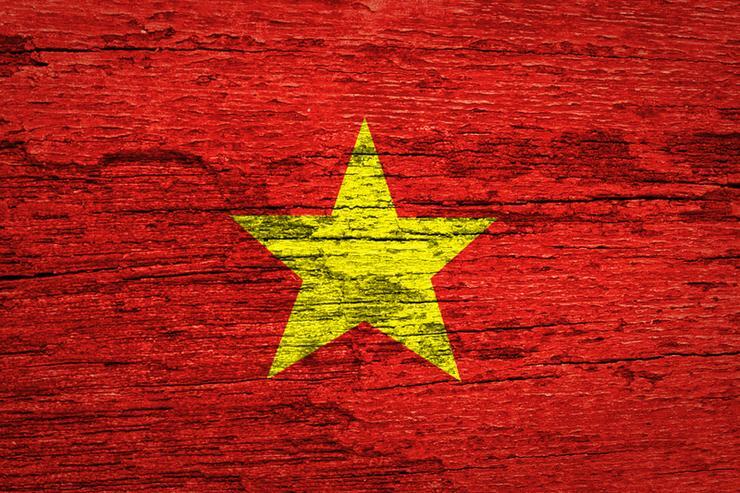 The new draft decree requires companies providing a range of services, including email, social media, video, messaging, banking and e-commerce, to set up offices in Vietnam if they collect, analyse or process personal user data. Facebook and Google, both of which are widely used in the country, do not have local offices or local data storage facilities and have pushed back on the localisation requirements. A number of other countries in Asia and elsewhere are also pursuing data localisation laws as they seek greater control over the internet. Vietnam offers a case study in the conflicting pressures the likes of Facebook and Google confront when operating in countries with repressive governments. It also shows how authoritarian regimes try to walk a line in controlling online information and suppressing political activism without crippling the digital economy. Critics fear the new law will both dampen the burgeoning internet economy and intensify a crackdown on online dissent. Vietnam has been increasingly aggressive in prosecuting dissidents for anti-government Facebook posts, and activists have called on the company to do more to resist the government's censorship. The draft decree also gives the Vietnamese police's cyber security and high-tech crime unit authority to request data for investigation or to handle law violations on cyberspace or for national security protection. The head of the National Assembly's defence and security committee, Vo Trong Viet, said in June that storing data inside Vietnam was feasible, crucial to fighting cyber crime and in line with international rules. He has said placing data centres in Vietnam, which the companies say would increase costs and weaken security, is necessary to meet the cyber security needs of the country. The draft decree is expected to be published within days to seek public opinion. Once it is approved by Prime Minister Nguyen Xuan Phuc, the law will go into effect on 1 January next year, though the provisions on local offices and data localisation would not go into effect for another year.